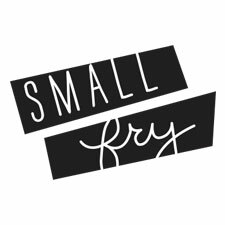 Get 20% off your first date with SMALLFRY! Another awesome gift idea for you guys today! Even through our crazy year Russ and I never let date night slide and it was really the only thing holding us together at times! Even if it was just a sushi run after the kids went to bed, the TIME is the important thing. But if you’re like us and there’s definitely one person planning the dates, securing the sitter, making it happen it can start to feel like work instead of fun. Anyone in that boat? This is where Rendezvous Box comes in! You take a quiz on their site so they know your ideal date night situation. They create the itinerary, handle ALL the details. Reservations, appointments, tickets, even down to parking. You just show up and be together! We got our itinerary in the mail a few hours before we left and it was so fun to be spontaneous and have those nervous butterflies. Where are we going? What are we doing? And since they take care of it, both parties get to enjoy without stress. Here’s our date! I’ll tag the itinerary below! Chocolate tasting (Hi Steve!) at Hatch Family Chocolates. With a Carmel Malone for the road. 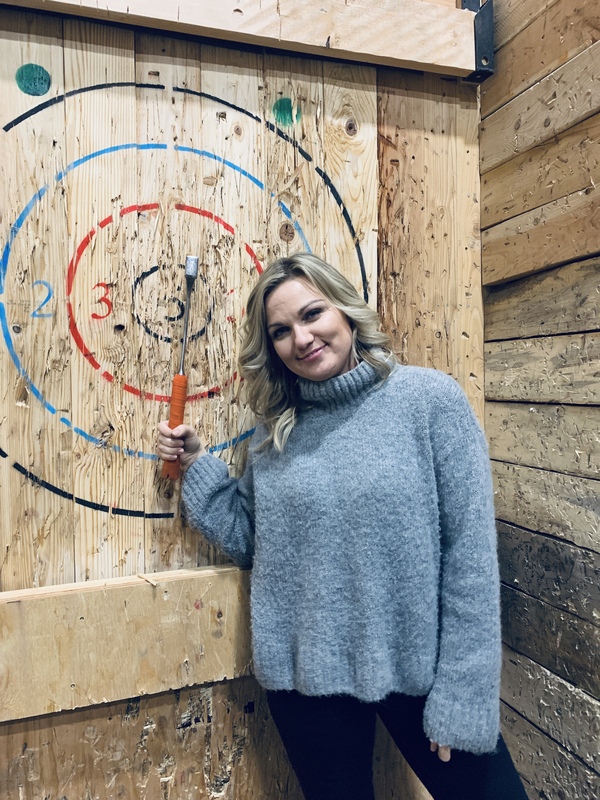 😉 Dinner at Avenues Proper – their beet salad and burger were our favorite!Then axe throwing at Social Axe. Russ said he wanted to join an axe club after that so you can guess how that went! You can check it out here, don’t forget SMALLFRY for 20% off!